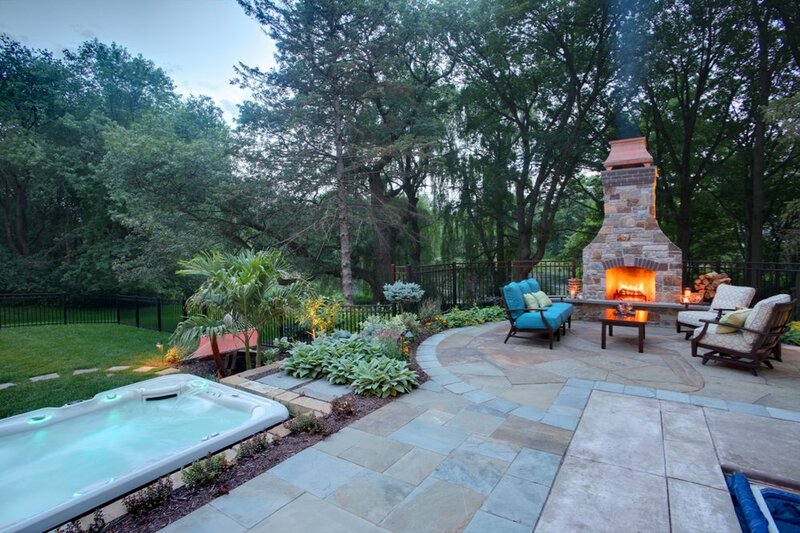 Once your stunning landscape is in place, you'll want to have a special spot to soak it all in. 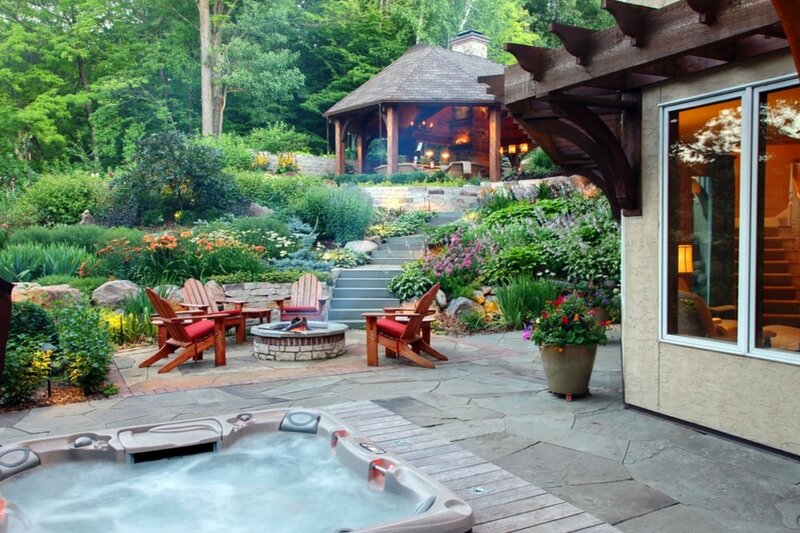 Meet—the hot tub. Your escape from the aches of your last workout and the romantic getaway right in your back yard. 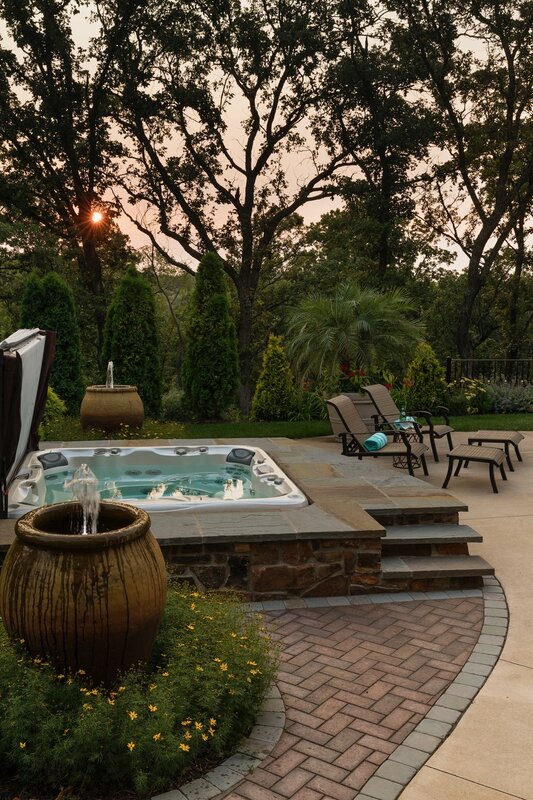 Hot tubs provide warmth through the cold winter months and relaxation at a moments notice. 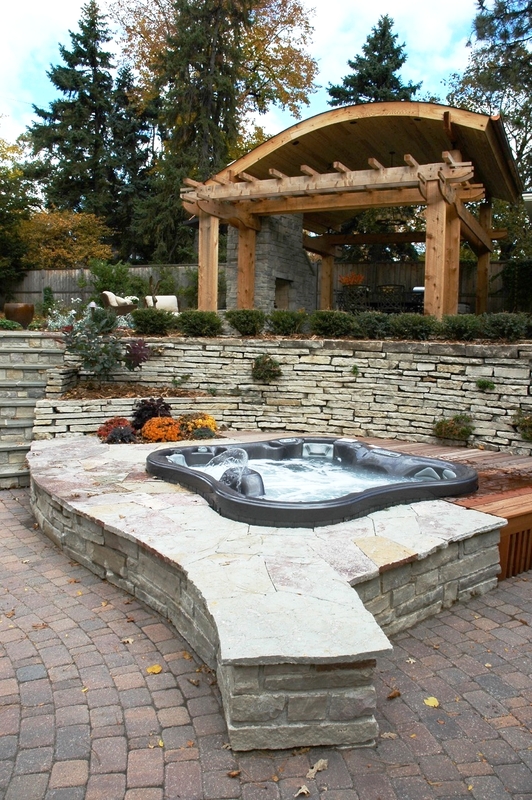 We will make sure your hot tub blends seamlessly into your surroundings.